Find duplex, triplex. fourplex, and 2-4 units+, apartment buildings, income properties for sale in San Diego County here. Need more information? Contact a San Diego Investment Properties specialist by filling out the contact request below. You may call 760-798-9024 or simply send us a message here. San Diego Investment Properties – Click the following links to find the cheapest San Diego real estate investment listings, San Diego rental properties in walkable neighborhoods (Highest WalkScore to Lowest), San Diego income properties with large lots, San Diego investment homes with the largest price reductions, and much more. San Diego Income Properties – Real Estate Listings Updated Daily. For the best property browsing experience, please open each property detail in a new tab or window, otherwise please click Back button to go back to this list. The listings may not always accurately show the number of beds/baths and other relevant property details.  For more information, please send us a message here with the property address that you are interested in so we can email you a more detailed listing information. We apologize for the inconvenience. For more information on San Diego investment properties, call 760-798-9024. Let us alert you by email when a new investment property comes on the market, contact us at team@dreamwellhomes.com or call us at 760-798-9024 to let us know specifically what you are looking for. We’re happy to help you search for the right investment property in the San Diego area. Please sign sign up here to receive multi-family properties alerts in your preferred location. Other - Please describe in the notes section. Finance the property with 30% downpayment or more. No financing. I will pay all cash. Finance the property with downpayment from cash proceeds from the sale of another property. Other - please explain in the notes section. Not in a hurry. I am just browsing to see what my options are. In the next 90 days - I am currently doing a 1031 exchange. As soon as find a suitable property, I intend to live in one unit and rent the other(s). Yes, please have an agent in my preferred location contact me. No, please do NOT have an agent in my preferred location contact me. Yes, I have to sell my property first before I buy. No, I do not need to sell my property to buy. Not applicable. I do not currently own another property or I have already sold my property. 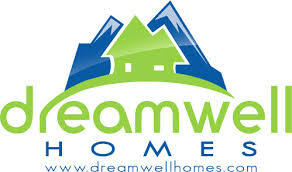 To get connected to a Realtor® specializing in selling multi-family investment properties in your preferred location in San Diego County, please email team@dreamwellhomes.com or fill out a contact request here.